Dr. Hoefflin performed the tummy tuck and breast augmentation procedures. 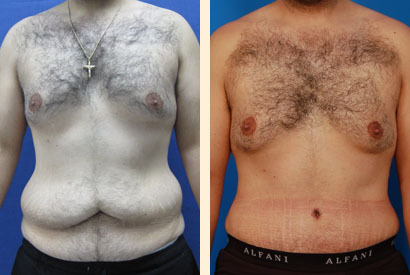 This included liposuction, tightening of abdominal muscles, and tummy tuck. 397cc moderate profile saline breast implants were used.